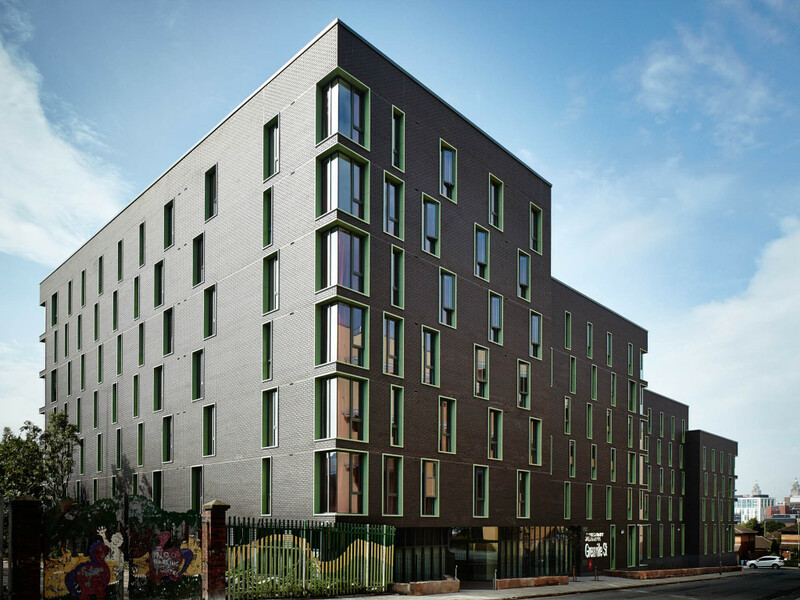 Iliad are delighted to announce the successful full occupancy of their latest development: St Michael’s Student Accommodation in the RopeWalks area of Liverpool City Centre. St Michael’s further cements Iliad’s position in the RopeWalks as a catalyst for regenerating the once-derelict area, joining nearby East Village and Iliad’s sister developments; Elysian Fields and Manolis Yard, in revitalising a large quarter of Liverpool City Centre to rival London’s SoHo. St Michael’s expands on the number of residents living in the RopeWalks, stimulating the local economy and animating the area further, and is a short distance from Liverpool’s major universities and colleges. 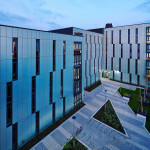 Opened in September 2013 in time for the students embarking on their first year of university, St Michael’s combines luxury living with the practicality and convenience every student requires. 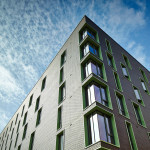 The development, which is fully occupied since completion, consists of 261 bedrooms across multiple levels, with a private courtyard with trees and green space, and secure bicycle storage. 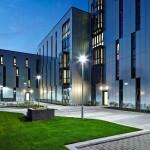 Students enjoy on-site facilities such as a secure fob-entry system, on-site dry cleaners, a fully equipped common room with a large LED TV, 24 hour reception/security and a secure, underground car park within the scheme. 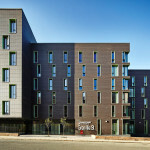 Iliad worked closely with partners Formroom Architects and Vinci Construction on this scheme, equating to over £25m GDV. St Michael’s is successful in complementing Iliad’s neighbouring East Village development, adding a new dynamic to the thriving community.